This is a tour tailored for people who want to really view Italian fashion at its source. Italian laws have recently allowed the creation of outlets. 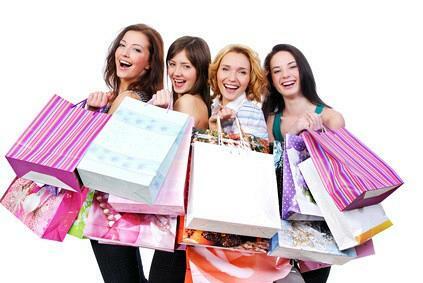 Thus, there is a great opportunity for brand names at outlet prices. Our tour Includes stops at Prada, Gucci, Armani, Loro Plana, Sergio Rossi, Yves Saint Lauren, Bottega Veneta, Fendi and Dolce & Gabbana official outlets, where prices are considerably lower than in boutiques. As you can imagine, we are always checking out new outlets for our customers. This is a half day tour, which could also be integrated with a half day tour of the nearby Chianti region. This offer includes the drive to and from your Hotel and 3 hours of shopping.